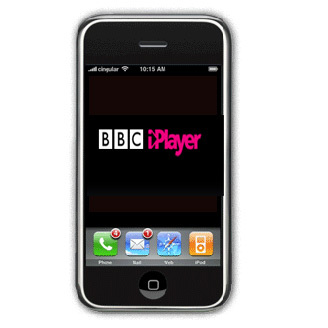 The BBC’s popular iPlayer app was downloaded 220,000 times on Christmas Day – almost a five-fold increase on the previous day. On Boxing Day the BBC’s catch-up service was downloaded a further 130,500 times, triple the average day’s total. This frenzy of app downloading also proved to be a boon for live TV. The iPad app featuring real-time discussion of live TV shows, dubbed Zeebox, saw a three-fold increase in traffic on Christmas Day and Boxing Day, as users took to Twitter and Facebook while viewing favourites such as Eastenders and Doctor Who.